Another ‘reliable’ release date for the anticipated new Apple OS X Lion and MacBook Air laptops. These Apple products are expecting a release very soon. 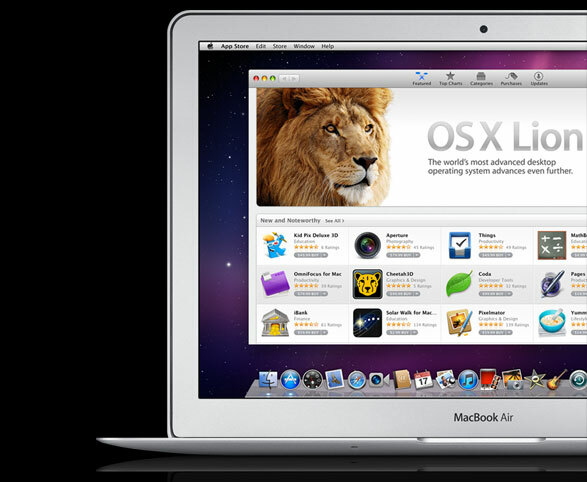 It seems that at least some of the products are on hold to wait for the perfect time to launch Apple’s new Mac OS X Lion. 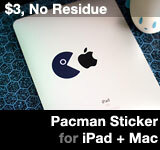 With no iPhone 5 or iPhone 4s launch this summer, the rumor mills are going wild. For the past few moths, it seems like almost every other day someone would announce that the new Apple products is coming this week. Just last week, someone claimed that Apple Store have received new display material, with Wednesday overnight employee training and store set up. But that didn’t happen. So we’ll are not holding our breath for this latest round of rumors. But there are only so many days left in July, when Apple is expected to release its new Mac OS. This entry was posted on Monday, July 18th, 2011 at 11:52 pm	and is filed under Mac. You can follow any responses to this entry through the RSS 2.0 feed.